We do not sub-contract our painting services. We use our own employees that are trained specifically to work on operating Quick Service Restaurants to allow no disruption to the facilities’ operations while providing a quality painting and waterproofing project. 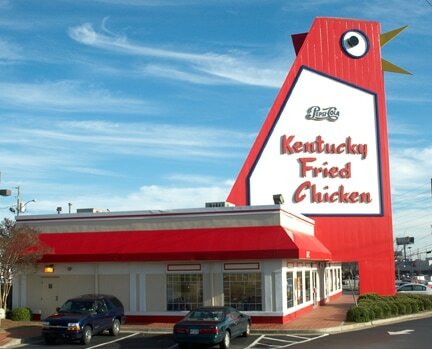 I was blown away that AquaPro Painting was willing to repaint the Big Chicken for free 4 years later, and when a company stands behind their product like that, I knew they were a company that we wanted to do business with. 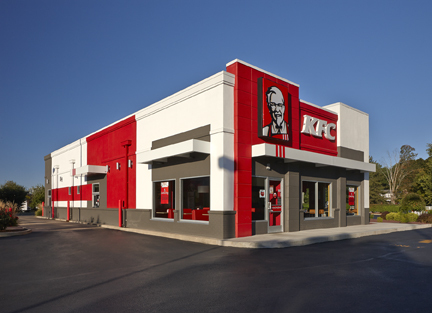 I would like to extend my thanks to the AquaPro Painting team for the great job performed at my recent KFC remodel located on LaGrange road. The demarcation was a challenge and the team did an excellent job! I appreciate the quality of their paint job and excellent customer service. While selecting a vendor I look for quality workmanship, superior customer service for a fair and reasonable cost. AquaPro Painting and Waterproofing have consistently met or exceeded these expectations for me for over 12 years. I have known the owner Kevin Smither as a valued business partner since before he started his own Business in 2001. 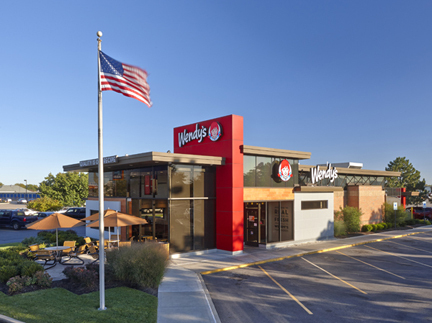 More importantly, I appreciate the commitment we share to ensure my Wendy’s restaurants look their very best. 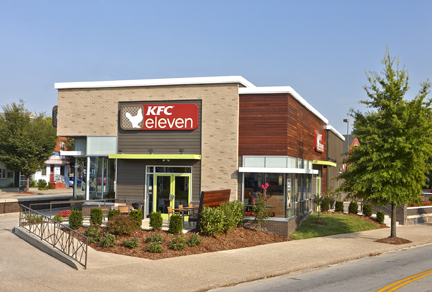 ​AquaPro did an excellent job on our new KFC 11 project in Louisville, KY. We were able to hit our tight target budget while delivering the quality paint job that Aqua Pro continues to deliver on every project I use them on. 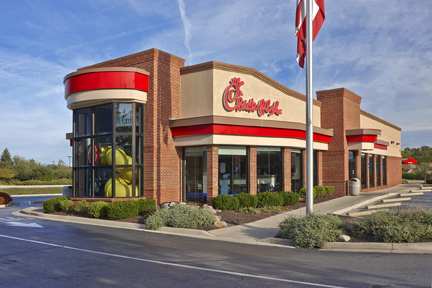 ​AquaPro Painting and Waterproofing has been doing work for me at Chick-fil-a for several years now. Kevin Smither (the owner) stays very much involved and has a team of folks that do a great job from quoting the project initially, scheduling and dispatching “the right crew” for the job, along with communicating to myself and each store Operator before, during and after project completion. They have their own quality control measures in place that give me comfort the job will be done right the first time. On occasion when issues arise, they stand by their work and make the proper corrections quickly & without hesitation! ​​I was very pleased with this specific store in Indianapolis which was an entire exterior repaint. They completed this job without closing & with minimal disruption to the store operations. They worked during off peak times or while we were closed. Quality was outstanding! I would highly recommend AquaPro to anyone who is looking for a solid painting company who has a track record, are detail oriented and deliver an outstanding finished product.